Whiteboards, Notice Boards, Flipchat Easels and Screens, the fundamentals of a running a successful, progressive and planned office. 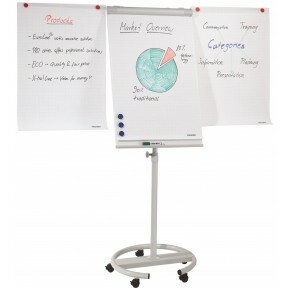 We are proud to supply Franken whiteboards to the UK on a next day delivery service. Alongside Franken whiteboards we also provide snap frames and display cases to attract attention to a poster or piece of information. Our range of Franke Screens and Franken Planning Boards allows for easy office presentations and office planning. Our Franken Planning Boards come in Annual, Monthly and Operational. These are the magnets made for all magnetic whiteboards in the Franken range. High quality laquered .. The Franken Magnetic Strips are available in a choice of 5 colours (Red - 01, Green - 02, Blue - 03,.. The Franken Pushpins are suitable for use on any cork board, felt board or combi board. Available in.. 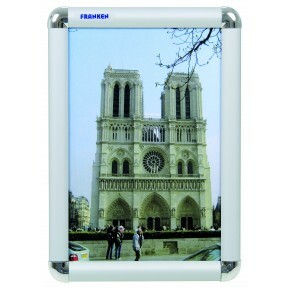 The Franken Document Holders are available in a choice of 3 sizes (A3, A4 and A5) as well as this, t.. The Franken Chalk Markers are suitable for use on glass boards, chalk boards etc. Available in a cho.. The Franken Square Magnets are suitable for use on any magnetic surface, these are sold individ.. The Franken Aluminium Snap Frame features a 25mm silver anodised aluminium frame, has a clamping sys.. These are the magnets made for all magnetic whiteboards in the Franken range. High quality 25mm Chro.. The Franken Board Cleaning Spray is suitable for use on all Franken drywipe planning boards / whiteb.. The Franken Paper Holder Rails are available in a choice of 2 finishes and 4 size options. They are .. The Franken Square Magnets are available in a pack of 2, suitable for use on any magnetic white.. 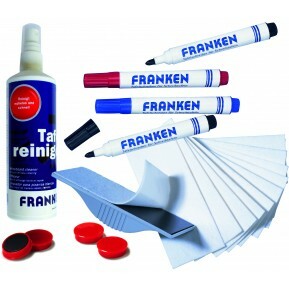 The Franken Board Markers are suitable for use on all Franken Whiteboards and Planning Boards, they .. The Franken Magnetic Grey Board Eraser is suitable for use on all Franken drywipe planning boards / .. The Franken Aluminium Snap Frame is ideal for outdoor use, it is waterproof, features a 25mm silver .. The Franken Magnetic White Board Eraser is suitable for use on all Franken drywipe planning boards /.. These are the magnets made for all magnetic whiteboards in the Franken range. High quality 10mm Chro..
Franken Felt Notice Board, available in 7 size options. The Franken Cork Notice Board can be display..
Franken Felt Notice Board, available in a range of 4 colours and 7 size options. The Franken Felt No.. The Franken Board Cleaning Wipes are suitable for use on all Franken Planning Boards and Whiteboards.. 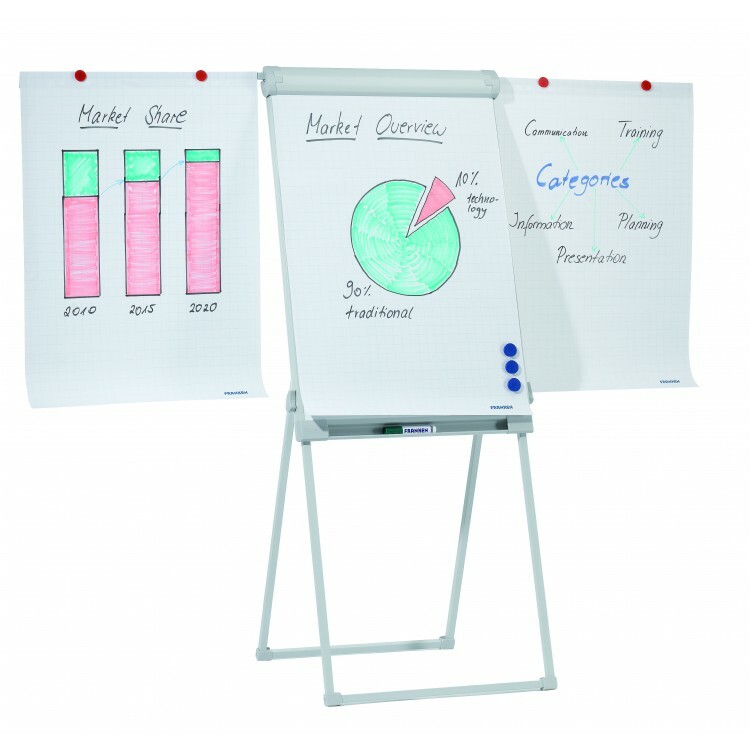 The Franken Combi Markers MagWrite are suitable for use on all Franken Whiteboards and Planning Boar.. 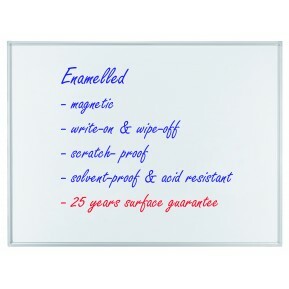 The Franken Magnetic Board Marker Holder offers a modern transparent, acrylic design, will hold.. These are the magnets made for all magnetic whiteboards in the Franken range. High quality Chrome ma.. These are the Franken magnets made for all magnetic whiteboards in the Franken range. It is a 16mm N.. The Franken Whiteboard Sponge is suitable for use on any planning board or whiteboard, it is perfect.. The Franken 80mm Magnetic Clock is made for use on the Franken Glass Boards, it is available in Blac.. These are the magnets made for all magnetic and glass whiteboards in the Franken range, they are our..
Spring loaded mitred poster stand Snap open and close aluminium frame Sturdy and stable aluminium st..
Franken Blackboard Display A-Board features a Cherrywood frame, offers an anti-reflective black.. The Franken Outdoor Felt Display Case is available in a choice of 6 sizes and 2 colour options,.. The Franken Outdoor Magnetic Drywipe Display Case is available in a choice of 5 sizes, the disp..
Franken Standard A-Boards feature a silver anodised aluminium frame. They offer a clamping system fo..